This steel boned corset is adapted from a classic Victorian pattern, made using a rich brocade, mixed with specialist corsetry materials to create a really stunning, sturdy and hard wearing corset. All of our corsets are made using the historical techniques that you would expect to find in a quality corset with several layers of specialist fabrics, steel boning throughout and two part eyelets set in re enforced, double boned channels for tightlacing, being designed to reduce the natural waist by four inches. Adjusted specifically to each of your measurements creating the best fit and most flattering shape for your unique body. 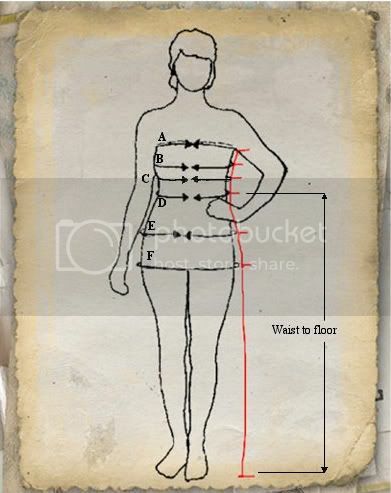 * Custom made to your unique body measurements. * Constructed to your specific requirements. * Fully lined for comfort. * 12 mm flat steel busk closure. * Re enforced, double boned eyelet channels for tightlacing. * Steel boned though out. Size Selection: * Please select20"22"24"26"28"30"32"34"36"38"